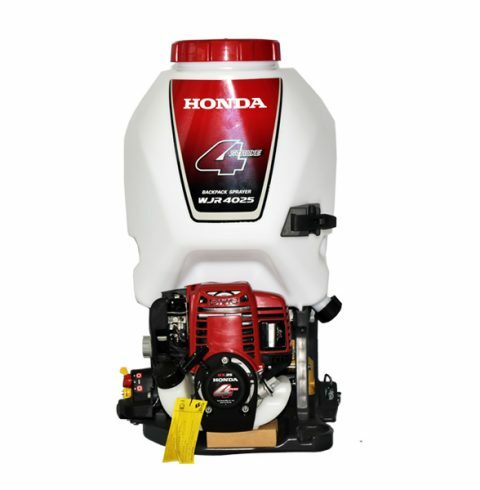 Farmers, worry no more about parasites; the Honda Back Sprayer is here to get rid of them! Equipped with a mini 4-stroke Honda GX35 engine, a big size tank and detachable nozzle holder- this masterpiece get the job done right every time at any time! Farmers, worry no more about parasites! 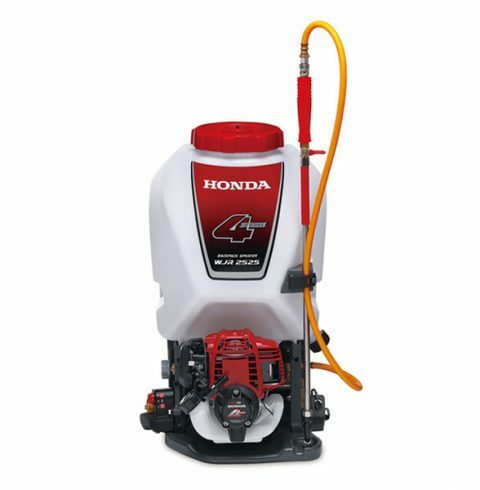 Get the Honda Backsprayer, today! Equipped with a mini 4-stroke Honda GX25 engine, a big size tank and detachable nozzle holder- this masterpiece get the job done right every time at any time!